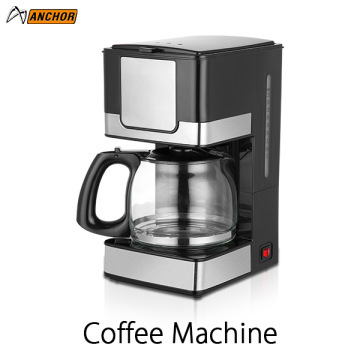 FOB Price ModelST-617D Certification ETL, CETL, GS CapableUL,CE Min.Order1000 Brand NameAnchor Brief Description800W drip coffee makers Cone style permanent filter 10-12 cups1)Full auto2)Safety3)low noise4)Low consumption5)water indicator6)OEM/ODM..
1. Your inquiry of our drip coffee makers will be reply in 24 hours. 7. 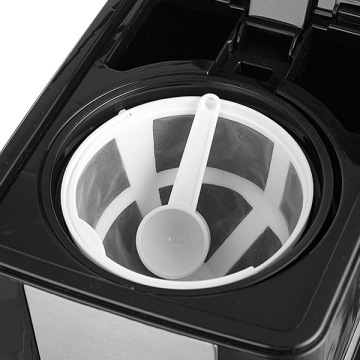 Every drip coffee makers will be checked well in order to ensure the high quality. 2. 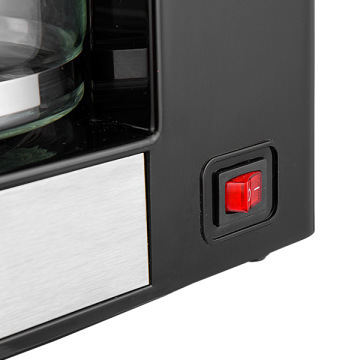 Ensure the drip coffee makers delivery on time.